iPhone 6 screen completely shattered, Gadget Medic had it repaired within 45 minutes. Really good customer service. Their customer service was amazing. So much cheaper then anywhere else I looked! My little boys iPad screen cracked. I sent it to Gadget Medic. They kept me in the loop - great customer service. Got it back within a few days. One happy son! Gadget Medic is a family run business. At Gadget Medic we believe our customers deserve the best possible repair service and that we endeavour to bring you competitive prices backed by the best possible after sales service. 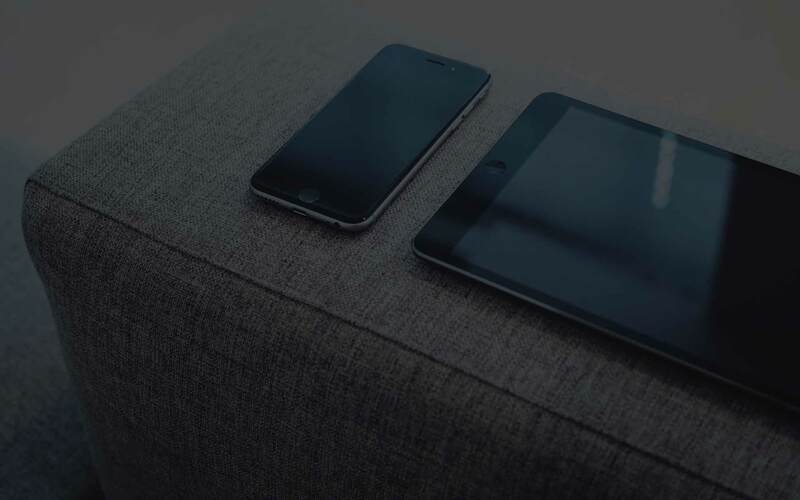 We understand how important your device is to you and for that we have invested heavily in our repair equipment, especially soldering & rework stations. We use the highest quality professional tools and soldering equipment, and can therefore offer an unrivalled repair service. We have created a very simple quick way of booking your Apple device in for repair with a straight forward, east to navigate booking system. Select your Apple Device and the repair required. © 2018 Gadget Medic. All Rights Reserved.